Learn How to Deactivate Facebook Account Temporarily With Pictures - Facebook allows users to delete and deactivate their account whenever they want but having a tutorial that helps you deactivate your account with explanatory pictures is hard to find. 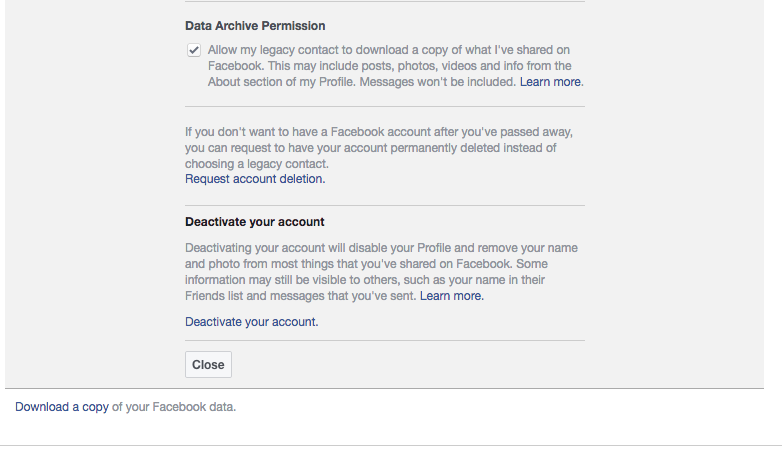 Here we present you with How to Deactivate Facebook Account Temporarily With Pictures!!! Follow the step by step instructions below to get it right!!! 1). 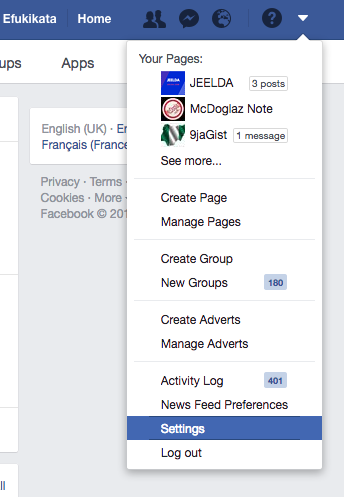 Click the Drop down Arrow on the top right of your Facebook page. You will see a list of links, click on settings. See the below image to see how it works. Proceed to deactivate your Facebook account... I will stop here because I don't intend to deactivate mine.